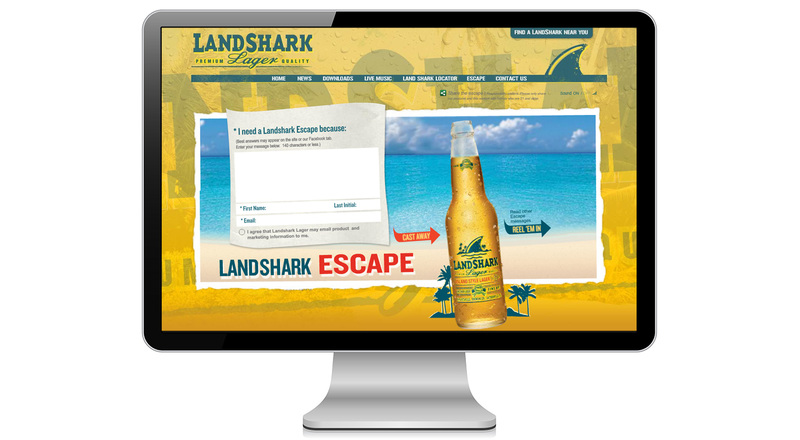 Landshark Lager is about creating a relaxing escape. 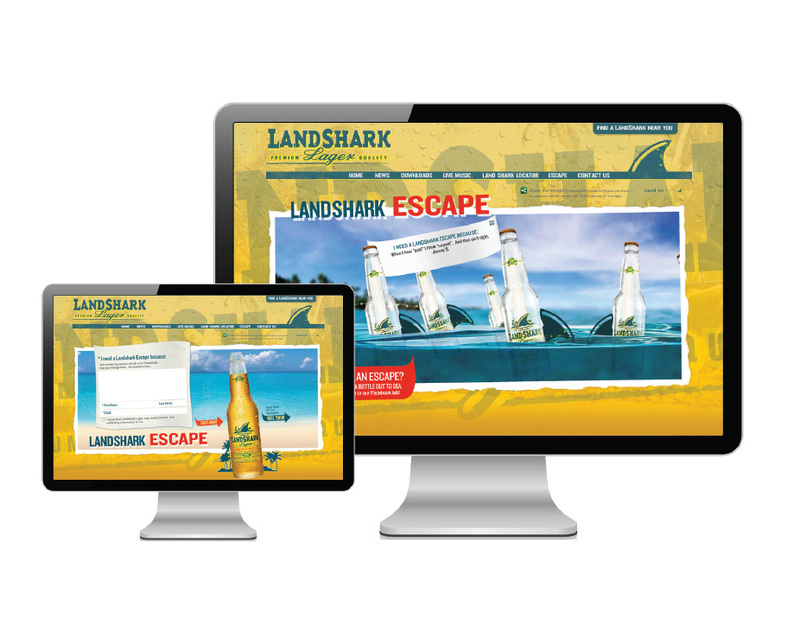 In keeping with that state of mind we set out to create a destination rather than a website. 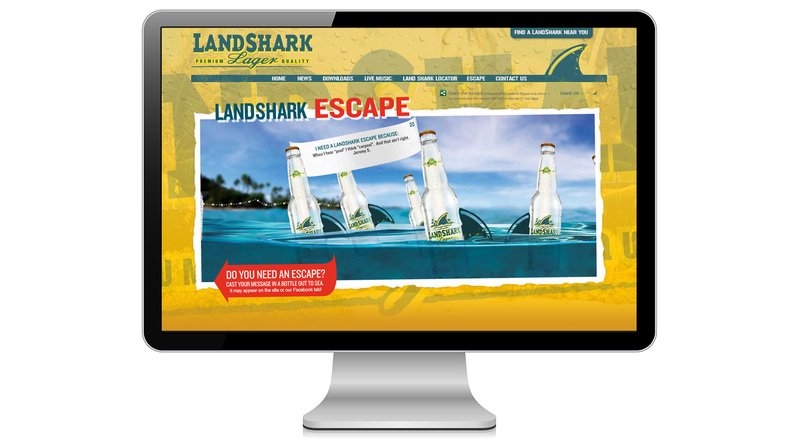 Click the red “Need An Escape?” link at the bottom of the page if you want to take a relaxing getaway. Or just rollover any of the floating bottles to read other people’s message in a bottle.